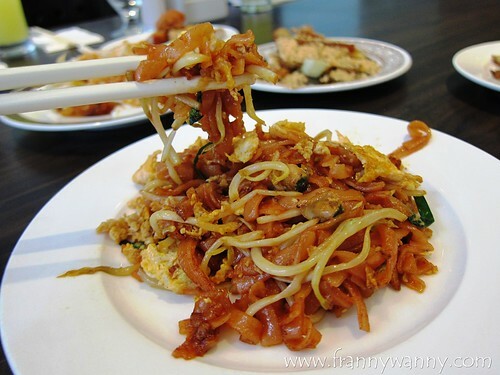 Two years ago, Penang was declared by Lonely Planet as the Top Foodie Destination in 2014. I personally haven't been to this part of Malaysia but after being convinced by my good friend K to go and visit for a nice weekend food trip, I know that I got to make it happen soon. Call it perfect timing. 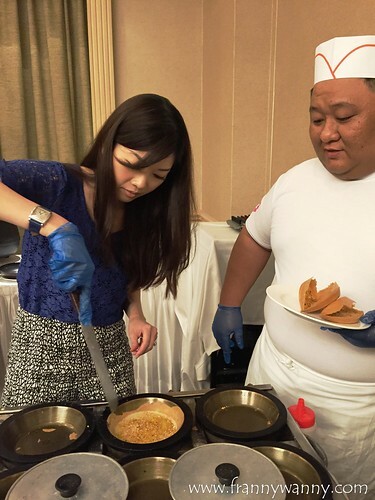 I was recently invited by York Hotel to check out their latest buffet promotion featuring the top hawkers of Penang. Apparently, this has been running for 30 years already! Can you imagine? That was back in 1986 when Singapore was surely not the modern cosmopolitan, clean and green city that it is today. This was created during the time when travelling to Penang wasn't that easy yet and so the hotel decided to treat its patrons with the best of what Penang has to offer by running this buffet promotion three times a year. 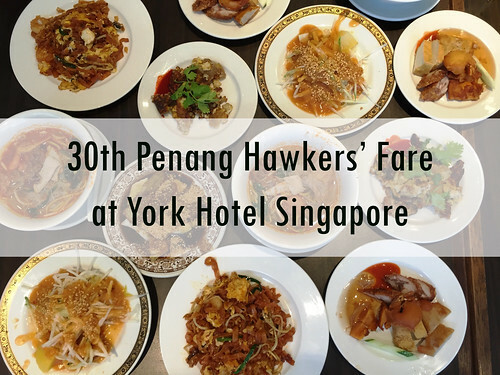 Today, flying to Penang will only take you an hour or so but for those who can't really take a leave from work or would rather stay in Singapore for the weekend, don't worry because you can enjoy the best hawker fare at York Hotel. 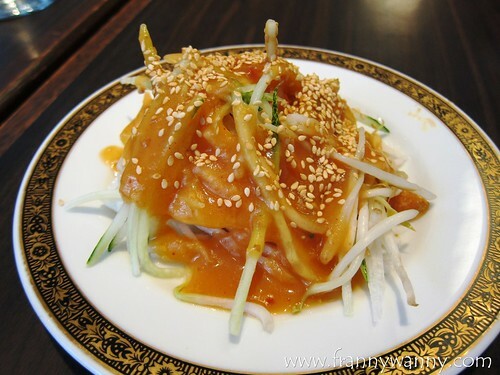 We started our lunch with small plates of freshly shredded cucumber which is closely similar to the rojak. I got to admit that I initially thought it was a very simple dish of cucumber and sweet potato sauce until I dug further and found that there were deep-fried fritters hiding inside. Ohhh so crunchy and yummy! I wasn't too wild about the shredded veggies but the fried treasures underneath were delicious. 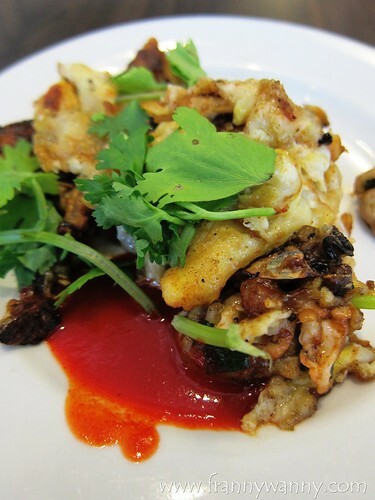 Moving on, we had the orh-jian otherwise known as oyster egg omelette. The oysters were very fresh and it was neatly tucked inside the fluffy egg omelette with a bit of toasted parts giving it a more interesting dimension. I love having this with a bit of chili to perk up the taste of the oysters and egg. I just found out that this is a very popular snack in Penang where people would gather around and share a plate of assorted deep-fried items. 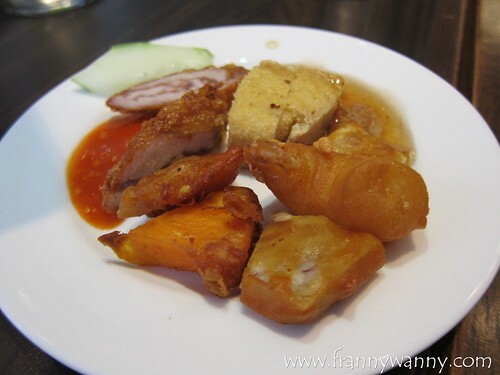 You can choose from five-spice meat rolls which is similar to a ngo hiong / kikiam, prawn fritters and deep-fried beancurd. I can imagine having all of these in a bag and with a bamboo stick, I'd happily munch on them while running errands. If Pasembur's not your thing, then don't worry as they have the traditional rojak which consists of diced cucumbers, pineapple and jambu (a.k.a. makopa) all mixed with prawn paste and peanut sauce. 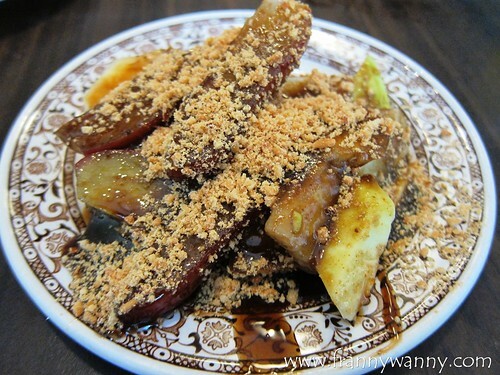 I personally still love rojak more and I enjoyed this version very much. Moving on to our main dishes, we started with a bowl of Assam Laksa. Just when you thought that there's just one type of laksa in the world, a trip to Penang will tell you otherwise. What makes the Assam Laksa different is the inclusion of pineapple, ginger and cucumber into the brought giving it a slightly tangy kick. I actually love this more than its spicier counterpart. The noodles are the same but I noticed that the color of the broth is darker too. Oh, the bowl that won my heart that day! 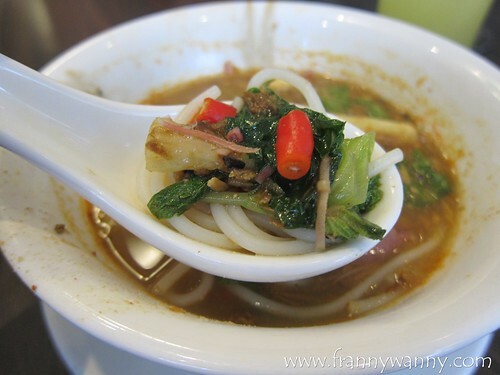 I've always loved Malaysia's prawn noodle and this one was the BOMB! 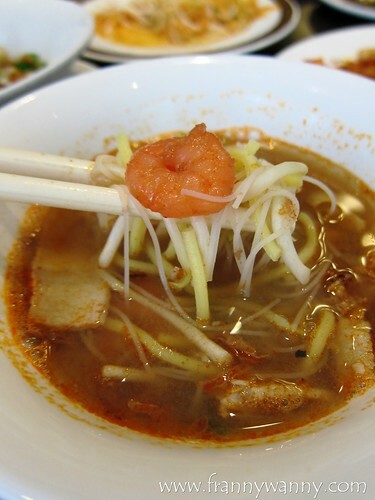 I love the strong shrimp flavor of the soup, the perfect silky texture of the noodles and crunchy beansprouts too. I loved it so much that I actually had two full bowls of this that day and if only there weren't more dishes to try, I would probably have went for one more. I highly recommend for you all to try this. Another yummy dish to try. I think what makes it different from the Singaporean version is it leans more towards the savory taste profile rather than the sweet flavor that we're all accustomed to over here. The noodles were more orange-y in color too and it has a nice springey consistency that I love. It's cooked with cockles, egg, spring onions and beansprouts. 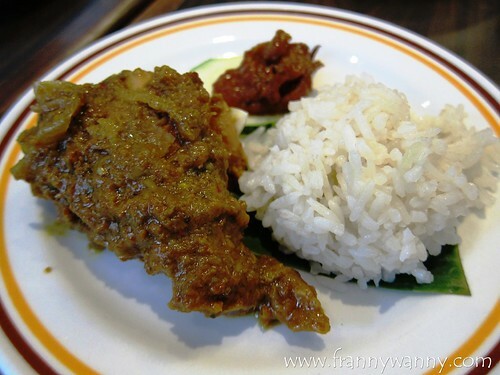 I was very excited to try the Nasi Lemak as this is one of my favorite local dishes. Sadly though, I find the rice a bit too bland and lacking of the coconut taste. The chicken was very good though and it has a strong curry flavor which I believe would go so well with the supposed coconut flavored rice. I also wonder if it's really normal not to have this with egg and ikan bilis as I was only given sambal chili at the side. A good break to have after all those carbs and meat! I love how the veggies were perfectly blanched keeping its crunch but making sure that it's thoroughly cooked. 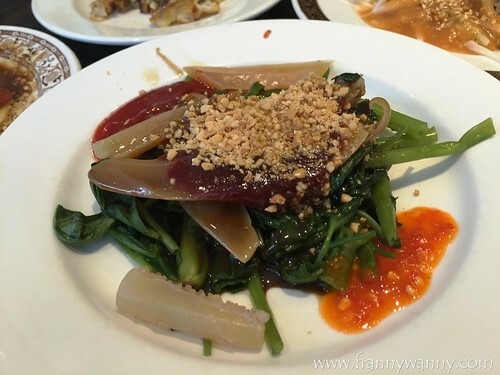 Served with sliced cuttlefish and a dark sweet hoisin-like sauce with ground peanuts, I like this a lot too. At this point, I was so ready for dessert! First stop was this stall selling thin peanut pancakes. They prepare it on the spot so you're assured of enjoying it warm. The pancakes were made to be so thin that it's so crispy and it easily cracks as you bite into it. I can still remember that moment when I first bit into my pancake. Oh my, it was HEAVEN! 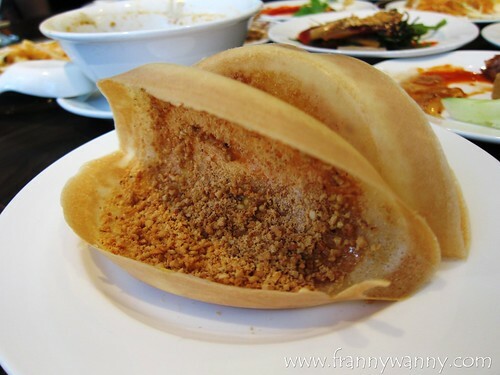 I love how the pancake was oh-so-buttery and the peanut and sugar filling was so delicious. One is definitely not enough. In fact, I've managed to consume 3 pancakes that day. Okay, what is gluttony? I'm so sorry! 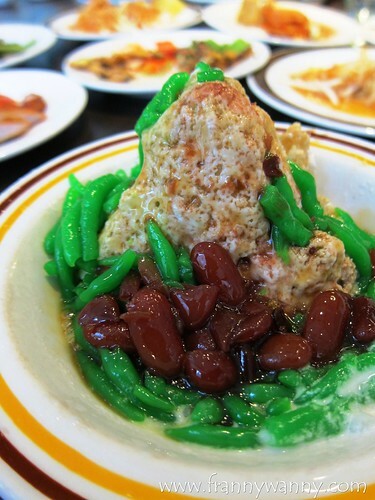 Those wanting something icy and cold and try the Chendol too. I wasn't able to try this anymore as I was so busy stuffing my face with the Ban Chang Kueh but according to my lunch mates, it was pretty too good. I'm definitely taking their word for it. This special Penang Hawker Fare promotion will be available only until 27 March 2016. That means you have 9 days to head over to York Hotel and go on a Penang Hawker Feast! 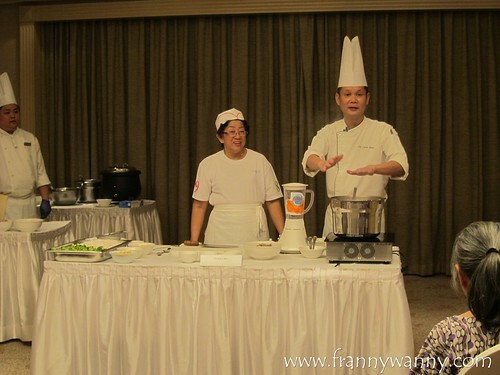 Cook Penang Hawker Food like a Pro! If you're interested to learn how to prepare the Assam Laksa, Prawn Mee or the amazing Ban Chang Kueh, why not join the cooking workshop this Saturday, 19 March 2016. Participation fee is $12 but you get to receive a dining voucher worth $12 too! That's such a good deal. That was what I did after enjoying my lunch and now, I'm so excited to try my hand at making my own Prawn Mee. Let me tell you how it goes next time. What are you waiting for? Limited seats are available so email whiterosecafe@yorkhotel.com.sg to make a reservations. So, hurry! The Penang Hawker Fare will be available during these periods: March 11-27, 2016 / September 2-18, 2016 / December 16 - January 1, 2017.